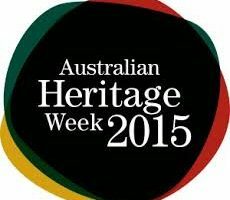 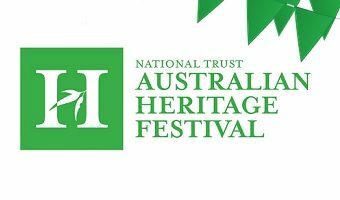 There are many good news stories about how heritage has been preserved and protected in the City of Adelaide. 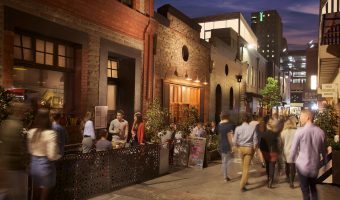 From statutory protection for significant buildings, to the efforts of private and public owners of heritage properties to conserve and restore them, there are many proud successes and quiet achievers working to protect and preserve heritage in the city of Adelaide. 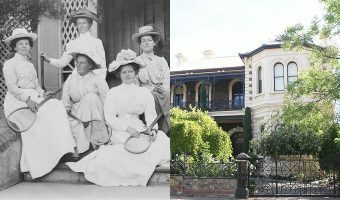 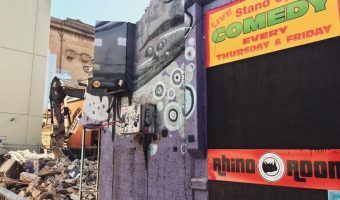 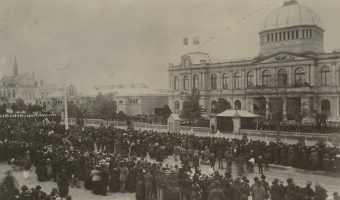 Find out more about what we have saved and tell us about your successes in saving Adelaide’s heritage.